HESTA is a specialist industry super fund dedicated to people working in health and community services. Up to 12 months free cover during parental leave (conditions apply). Any person is eligible to join HESTA as an employee or HESTA Personal Super where they have satisfactorily completed a new HESTA member application form. This is subject to terms and conditions, for further information read the Product Disclosure Statement. If you satisfy all of the above eligibility criteria, then you can apply to join HESTA. You can sign up for a HESTA super account by clicking on its products in Canstar’s superannuation comparison tables ,and then sign up online at hesta.com.au/about-us/join-hesta – or you can sign up by calling 1800 813 327. Can I manage my HESTA account online? Yes, HESTA has a dedicated online portal for super fund members. You can view your account balance online, access statements for your account, download super fund information and more. Access the online portal here. How is my super invested with HESTA? 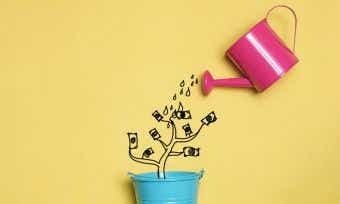 The money in your HESTA account is invested by your super fund. 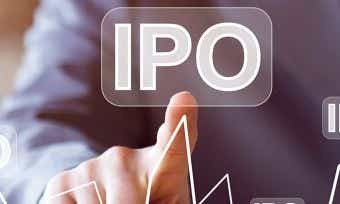 It offers a variety of investment options including pre-mixed, sector and direct investment options like shares, bonds, property and cash. Core pool: a diversified mix of balanced assets (MySuper default option). Conservative Pool: suits defensive investors. Shares Plus: aggressive, aims to provide higher long-term returns than Core Pool. Eco Pool: Invests in companies with the best combination of financial, environmental, social and governance performance as assessed by our managers. 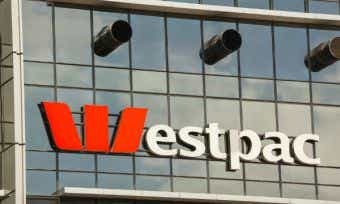 Can I consolidate my super with HESTA? Yes, HESTA offers a consolidation service for members who have super in other funds. It’s important to check with your old super funds for information regarding costs such as exit fees and insurance cover you may lose if you switch super funds. If you have any questions or concerns about the rollover process, give HESTA a call on 1800 813 327. What should I check on my annual statement from HESTA? HESTA is the national industry super fund dedicated to people working in health and community services. HESTA members include people working in aged care, private and public hospitals, community services, primary health care and early childhood education and care. As an industry super fund, HESTA is run only to benefit its members. Its goal is to maximise the retirement savings of every member, not shareholders. HESTA members benefit from low fees and commission-free advice. HESTA also has a strong Reconciliation Action Plan. It understands the importance of Aboriginal and Torres Strait Islander cultures in Australia and is an advocate for equity outcomes between non-Aboriginal and Aboriginal and Torres Strait Islander peoples. 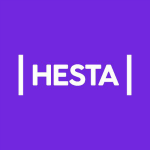 HESTA is focused on making a difference to the lives of their members, and for women in Australia. Subsequently, HESTA is a strong advocate for gender equality and is one of Australia’s largest investors in renewable energy and climate solutions.